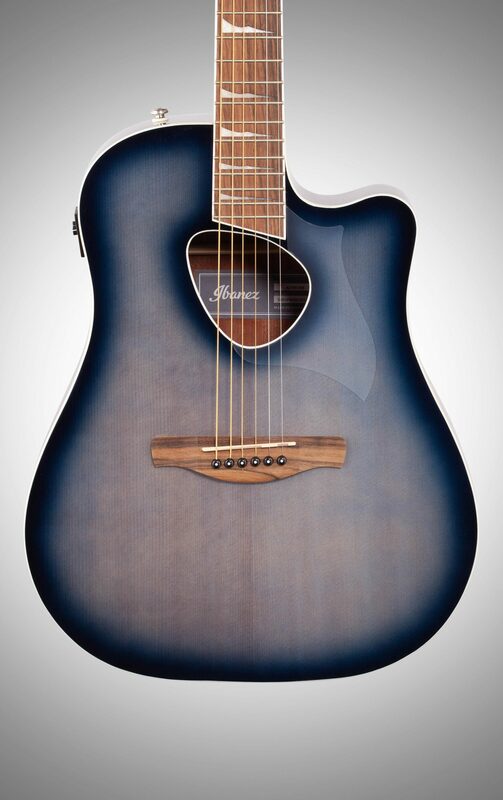 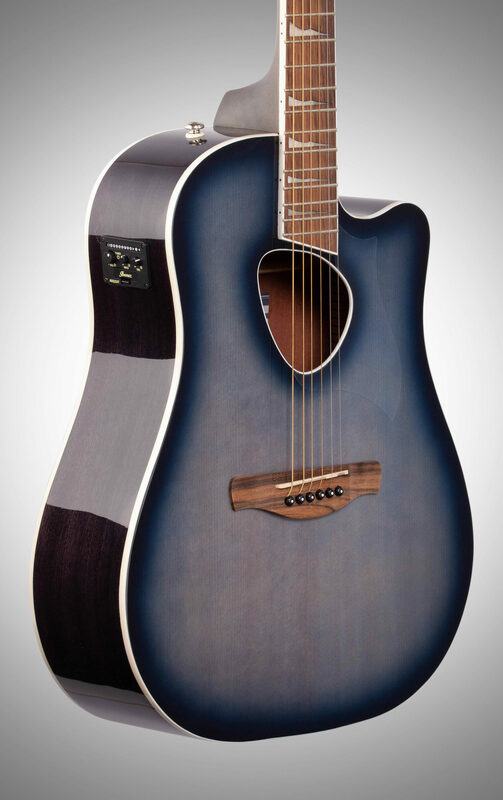 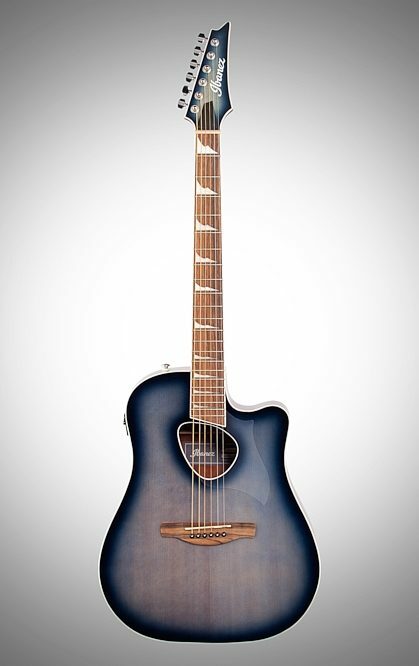 The Ibanez ALT30 Altstar is the perfect option for the aspiring electric guitarist with a drive to explore the world of acoustics. 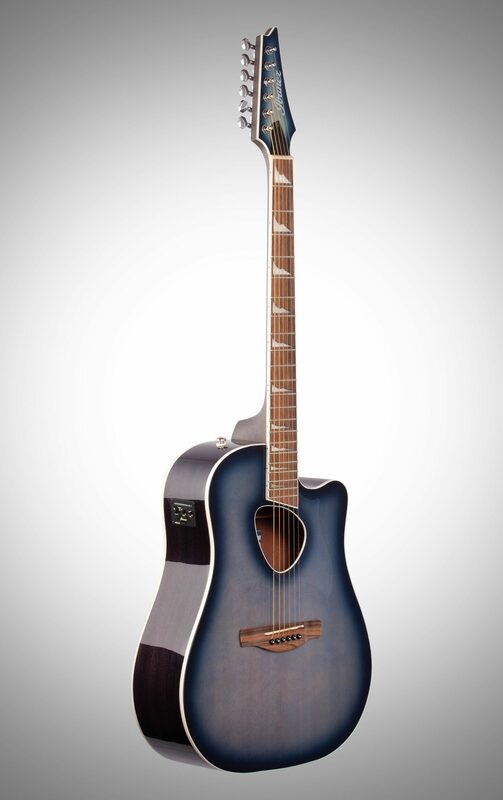 Its compact dreadnought body, 15.7” fingerboard radius, tighter string spacing, and 25.5” scale were all chosen to offer electric guitarists a seamless transition to acoustic playing. 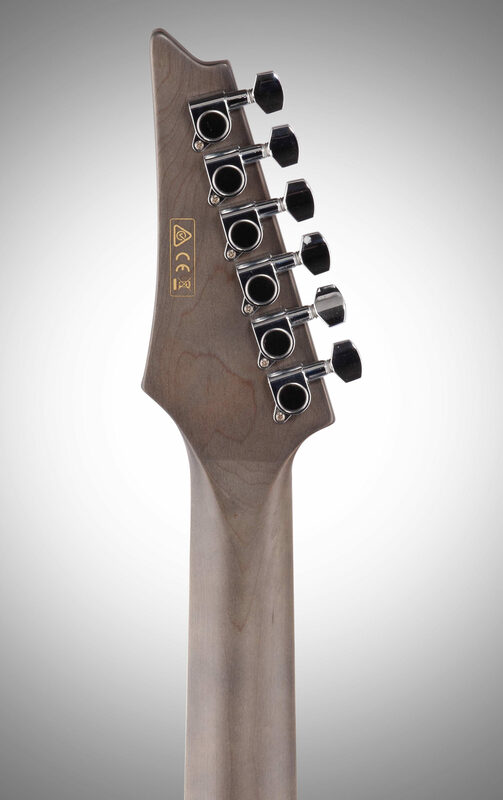 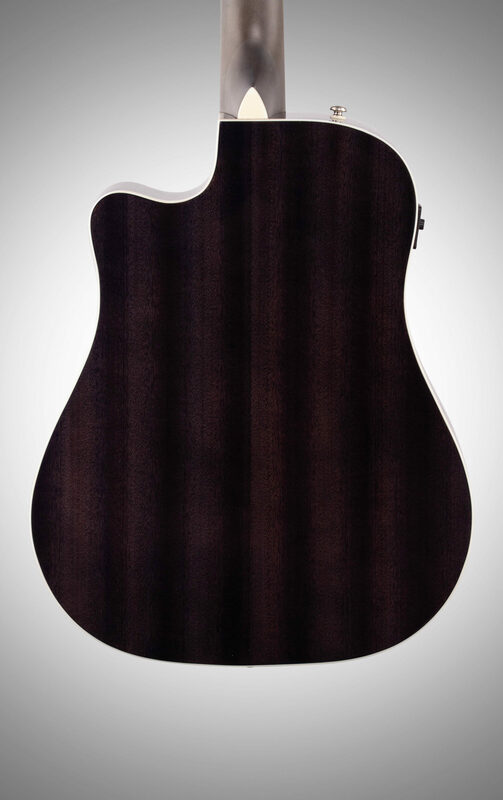 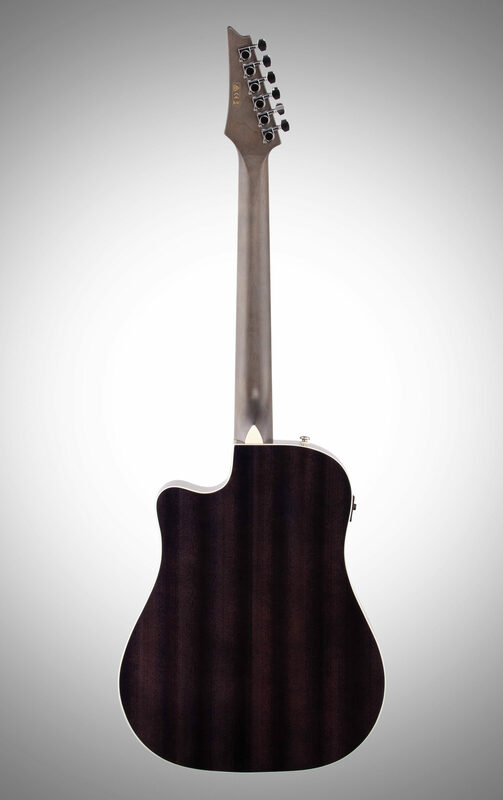 Altstar also offers one more surprise; the neck joins the body at the 16th fret rather than the 12th. 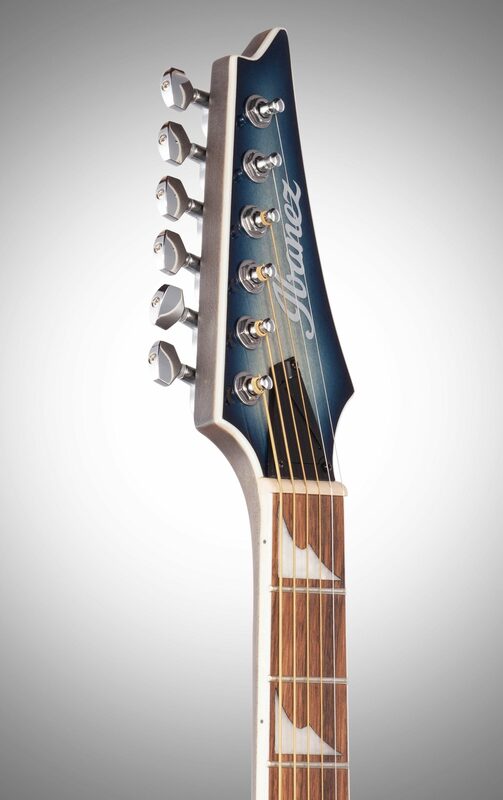 This small but important design feature, along with a single-cut body, affords unparalleled upper fret access offering unrestricted playing in any register.